The Old Creamery furniture company is a family run business, based in Yeovil on the boundary between three counties Somerset, Devon & Dorset. Our main store locations are based in the County towns of Yeovil and Taunton. From our main warehouse on the Lynx Trading Estate in Yeovil, we can offer same day collection on a wide range of stocked lines or a FULL INSTALL delivery service to the room of your choice for a small charge, this delivery service covers Somerset, Devon & Dorset. 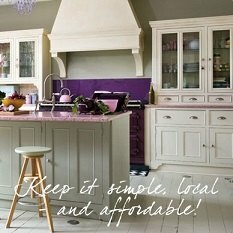 We have spent the last 20 years sourcing solid wood furniture from the UK and International markets. For the first 10 years our core ranges had been dominated by pine bedroom and pine dining room furniture, but in the past few years we have expanded our offering to encompass Oak & Ash bedroom, dining and living furniture, handmade freestanding painted kitchens, luxurious leather & fabric sofas, and traditional divan beds. Our website is designed to offer the best of The Old Creamery furniture with our showrooms offering even more choice of furniture, beautiful presented in interesting mixtures against Farrow and Ball coloured rooms. 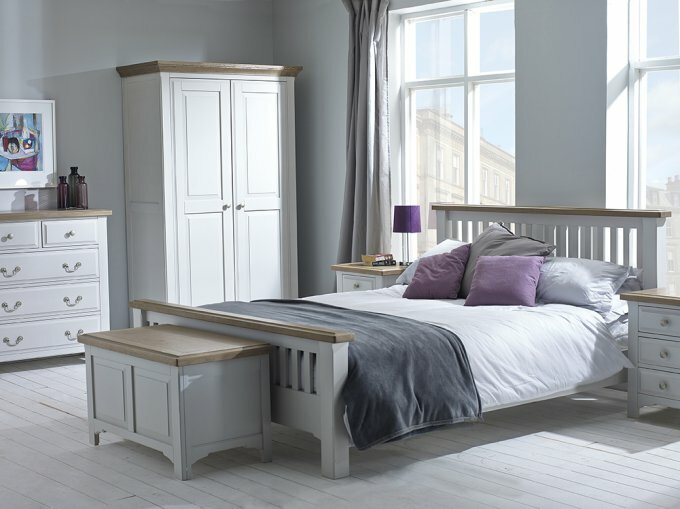 If you are looking for furniture in the Somerset, Devon or Dorset area, a visit to our relaxed "no-pressure selling" showrooms would be well worth your time.The Old Creamery Furniture Company is a family run business, set in Yeovil on the boundary between Somerset and Dorset.